Invisalign® is the clear braces; it is invisible, no one will notice when you wear them. This makes Invisalign®a preferred choice for most of the people. Once the treatment plan is agreed with our patient, the aligners will be sent to the Invisalign® laboratory in the USA to be tailored made for each individual case. 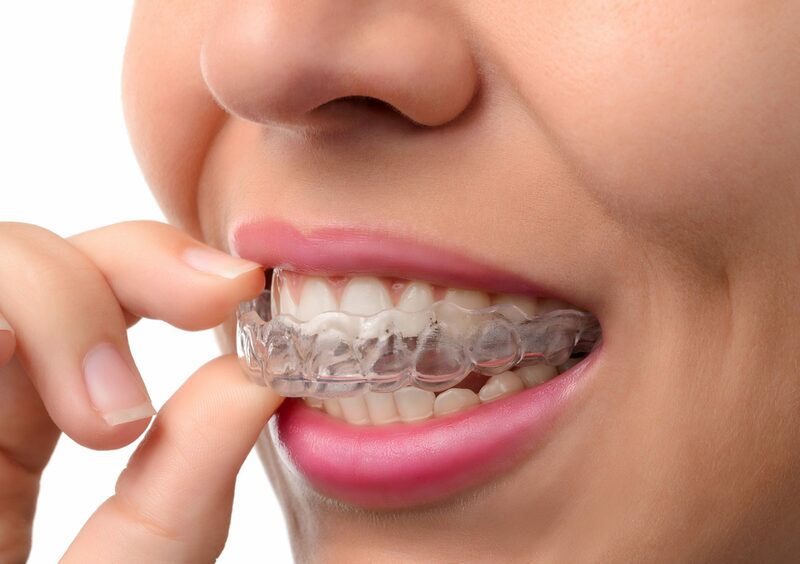 The orthodontist will provide you a new set of the aligners for replacement with the new set every two weeks, until the teeth alignment is completed. Unlike traditional braces, a great number of advantages of Invisalign® is it is invisible, removable, smooth, comfortable, and with BPA-free plastic. If you are interested in Invisalign®, please reach out to our specialist at S Dental Clinic for free consultation.